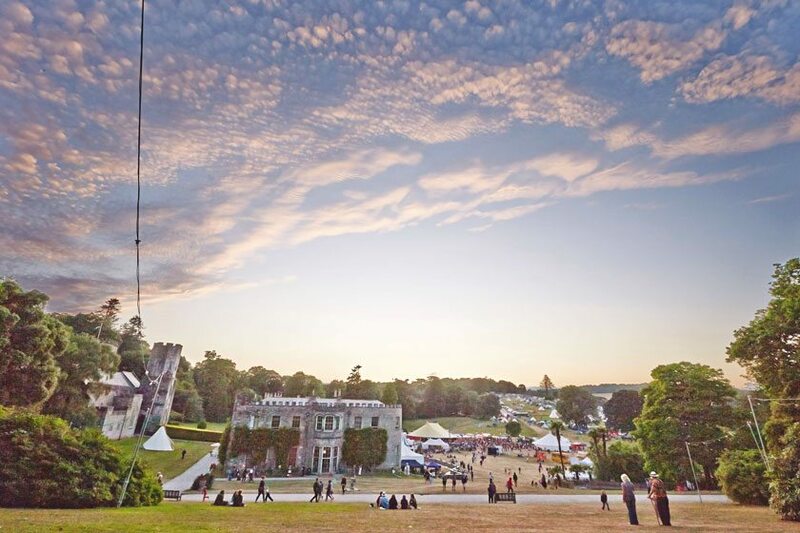 Looking for the very best family-friendly festivals in the UK for 2019? Pack up the tent, pull on those wellies and stock-pile the glitter. 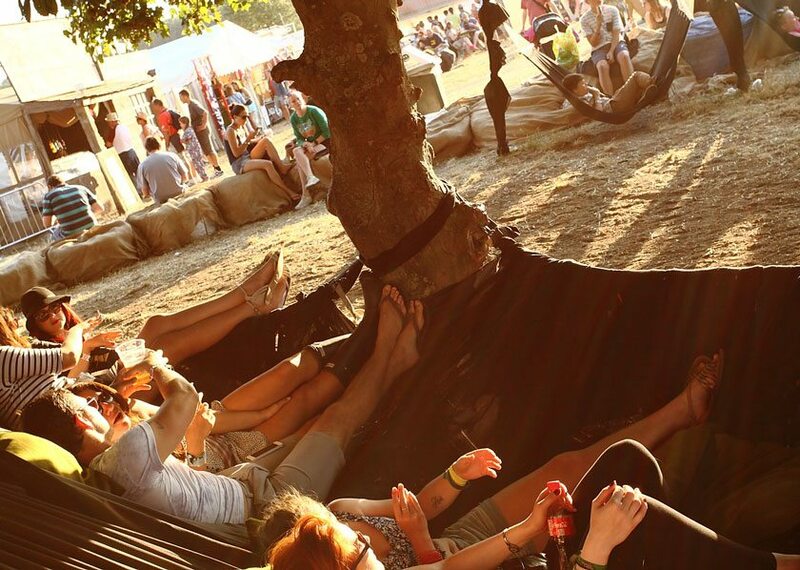 From Camp Bestival to the Big Feastival, we’ve rounded up the food & music festivals with the best facilities and entertainment for kids, so you can all enjoy some al fresco fun this summer. Rebecca Cox is C&TH’s Online Editor. Former associate editor at Glamour.com, she has had work published across digital titles including Vogue, Grazia, Marie Claire, Refinery 29 and more. With over a decade of online editorial experience, she dreams in html code and is happiest when walking along the Thames with her little boy.